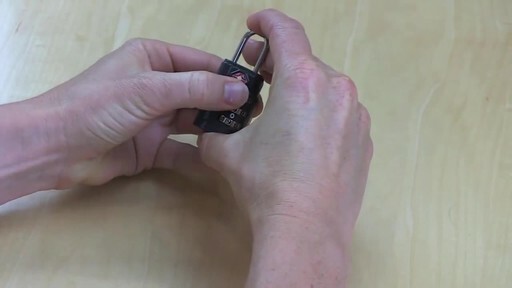 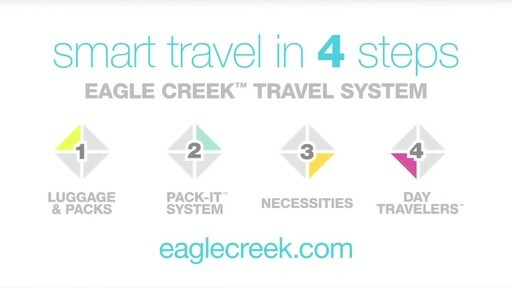 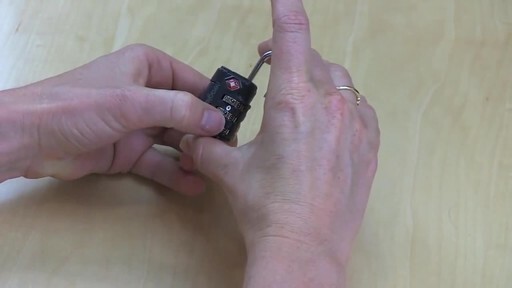 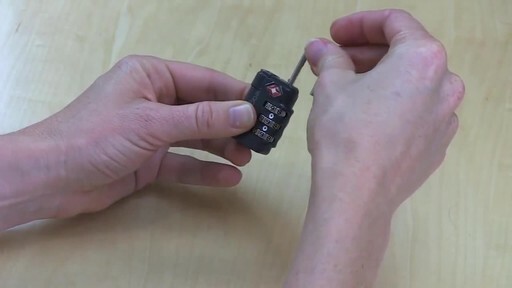 The Eagle Creek Travel Safe TSA Lock® lets you travel safe and secure. 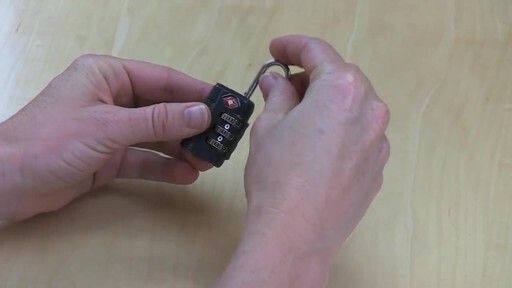 Transportation Security Administration (TSA) baggage screeners have a secured set of codes and tools to open locks when necessary for inspection...without damaging the lock. 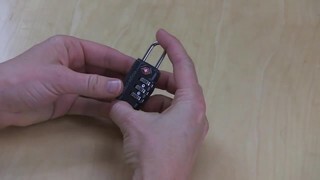 Delsey Bastille Lite Expandable 4 Wheel Spinner Luggage..